Geographe Glass Co strives to create beautifully designed, innovative and high-quality products that allow clients to fully enjoy the space in which they live and work. 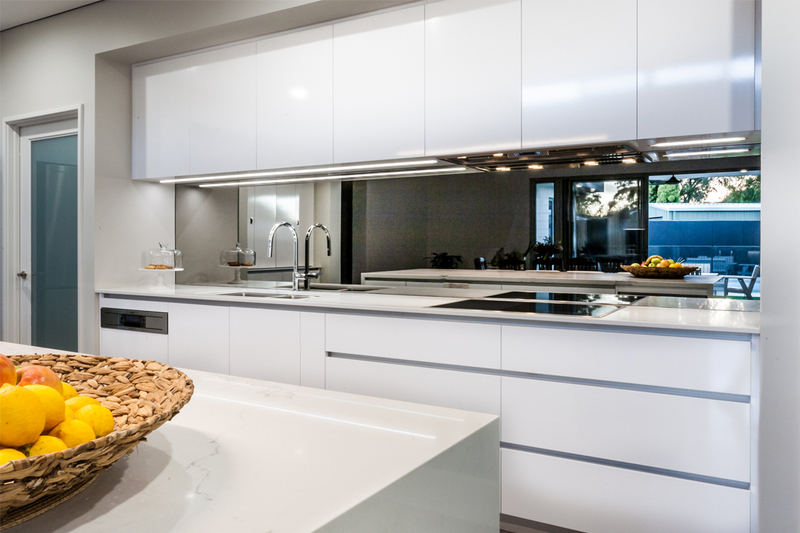 The company has been operating in the South-West – from Mandurah to Augusta – and liaising with high-end builders and local homeowners since its establishment. Every one of Geographe Glass Co’s projects make a totally unique statement. The company achieves this by continually developing new and exciting products, while improving its manufacturing and installation techniques. 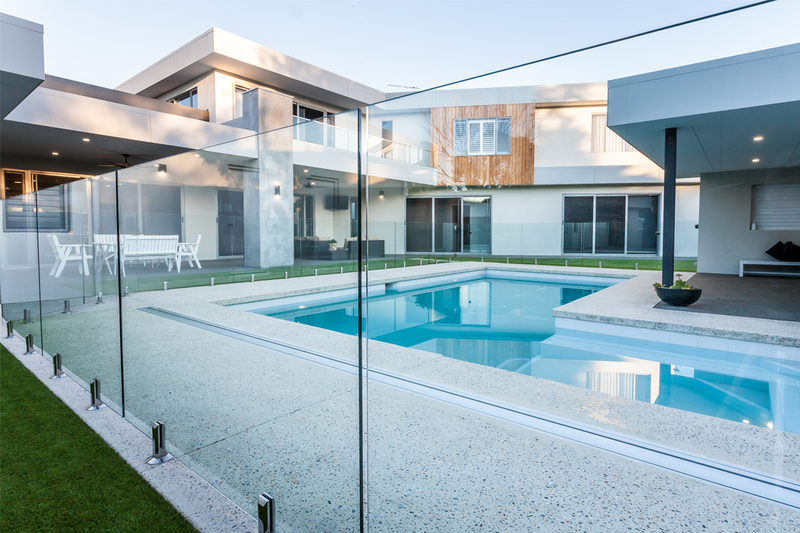 Geographe Glass Co uses only top-quality glass and components, which provides peace of mind that your new pool fence and balustrade will not only look great, but stand the test of time. In recent years, the company has branched into shower screens, mirrors and glass splashbacks. The team can also assist with custom jobs, including glass pool walls, walkways, and roofs. With an outstanding reputation, Geographe Glass Co is widely praised for its high-quality workmanship. All of its products have been designed and engineered to meet Australian standards. The company also ensures that your pool fence and balustrades comply with local government requirements. 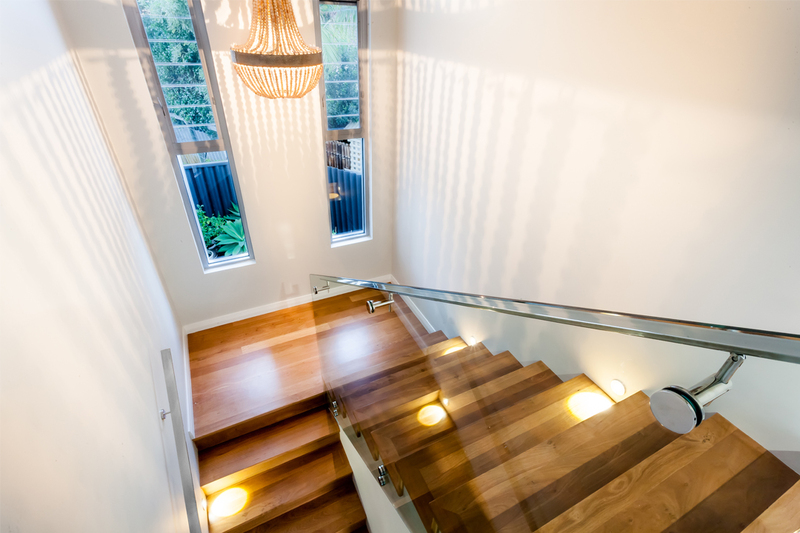 Geographe Glass Co has been a part of many award-winning projects and homes. 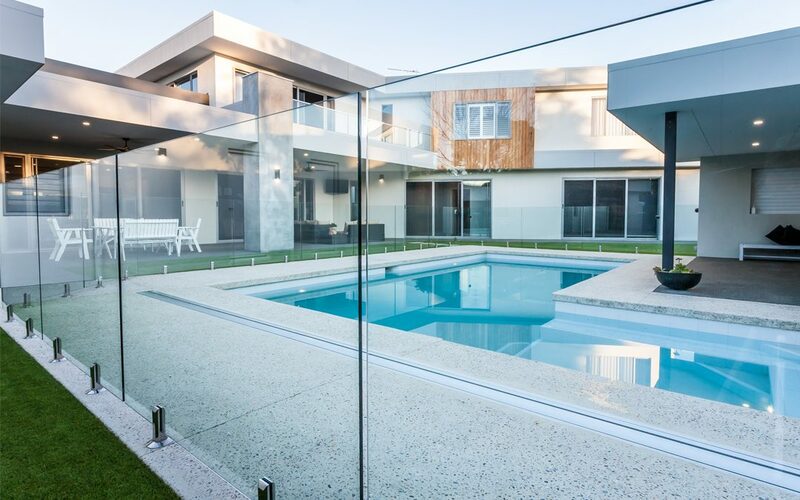 Despite its humble beginnings, it’s now considered one of the biggest contractors for fencing and balustrading in the South- West, and it also specialise in commercial projects. What sets the team at Geographe Glass Co apart from their competitors is their exceptional attention to detail. The company takes pride in its work and has many satisfied clients who open up their homes for inspection to prospective clients. To view Geographe Glass Co’s exceptional portfolio, visit the website today!